Our Zimbabwe 2011 is finally here!!! The Live performance is from a few years ago and is not on the single but for your listening pleasure. If you can ignore the bum notes. It was recorded to DSD. This is a 124 MB download. This is a 33 MB download. Please do not use a download accelerator as this will only cause problems on your end. 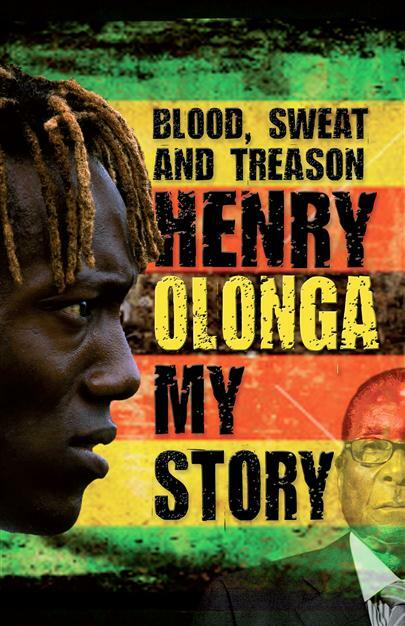 I am very excited to release this new version of Our Zimbabwe ten years after the original version captured the hearts of many patriotic Zimbabweans. A lot of hard work went into producing this single and this time around I had the privilege of working with a very talented producer Andy Wright. The mastering was handled by the wonderful skills of Michael Angel a man who did this for no reward but just to lend a helping hand along the way. Thanks to them for doing a sterling job. Andrew Baird had some rehashed arrangement work, Bruce Izzett made an appearance playing the organ and James Watson played electric guitar and ebow. You will find three files in the download. A flac file which is a 24 bit studio quality file for audiophiles that requires compatible hardware/ software. I recommend Korg’s free Audiogate software if you do not have high end hardware or software and it will use the built in sound card of your computer. I have also included a CD quality mp3 file and finally a sing along file. The Karaoke file is something that many people have been asking me about for years so I have included this so that people can use it to sing at parties, functions etc. please note that it is a mono file and is not suitable for high quality production. Any commercial use is not permitted but I can supply a commercial license on request with a high quality stereo file. 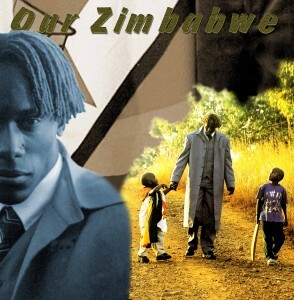 The original version of our Zimbabwe is still available to purchase in mp3 format in my my web store and the skills of Andrew Baird will lead to my releasing some more material in the coming months that I worked on with him recently. Please keep checking my website for updates and follow me on Twitter and Facebook if you wish. Thanks so much for supporting me by buying my music. Best wishes and please kindly recommend my music to others. God Bless you. I was playing in a six aside tournament for my Club Lashings a while back in 2007 and guess what happened next…………..
What happened next? 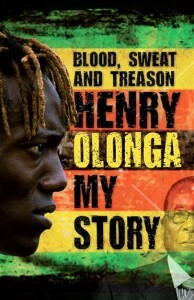 from Henry Olonga on Vimeo.